It was so good to spend the weekend with my writing community at the 2015 CYA Conference (for Children’s and Young Adult authors). 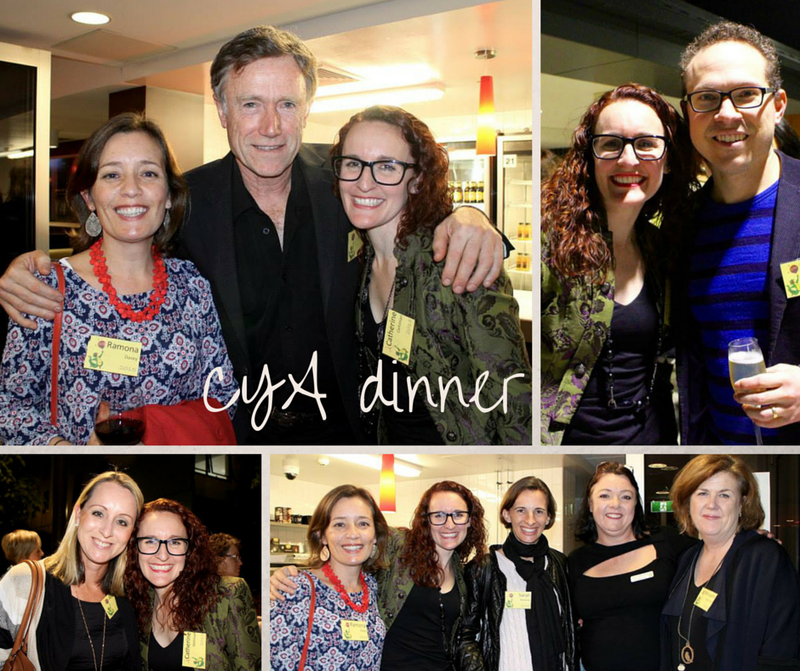 I especially enjoyed catching up with fellow emerging authors, established writers and accomplished editors and agents at the networking dinner. (Pictured below: my critique buddy Ramona Davey, Ford St publisher Paul Collins, author Ben Long, the amazing Aleesah Darlison, teacher-author friend Sarah Mounsey, and CYA superstar Tina Clark.) Many thanks to my friend and illustrator Peter Allert for the photos! 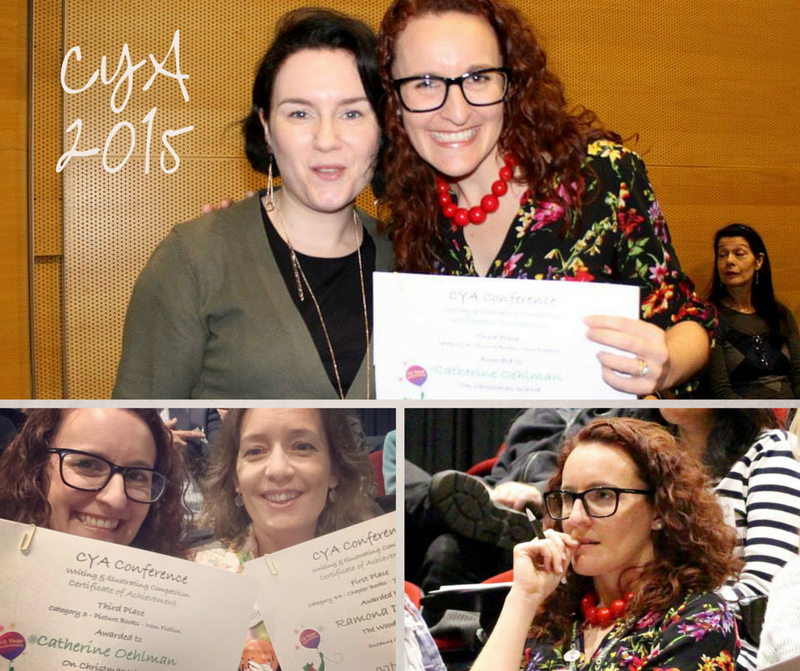 Number of CYA Conferences held: 10! Number of contracts I’ve signed: 0…. yet. This year I shortlisted with a manuscript very dear to my heart. I truly hope it finds a home with a publisher because I believe this is a story that needs to be told. I was awarded my certificate again this year by Suzanne O’Sullivan from Hachette. It was great to celebrate with Ramona from my critique group at the NSW Writer’s Centre who also won two awards. A wonderful weekend of listening, learning, celebrating, chatting, and encouraging each other as we strive to hear that one little word from a publisher – YES. Great to catch up again!